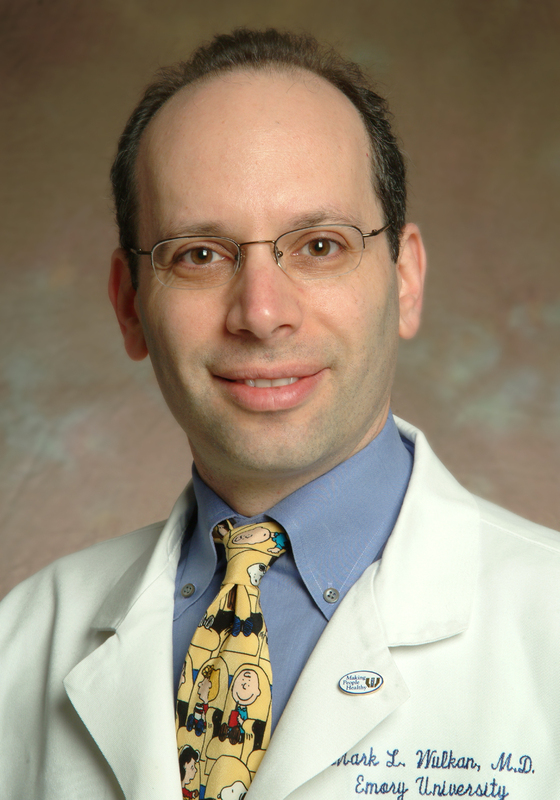 Mark Wulkan, MD, is a professor of surgery and pediatrics in the Emory University School of Medicine, and surgeon in chief at Children’s Healthcare of Atlanta. Dr. Wulkan established Emory’s adolescent bariatric surgery program. He also has introduced the concept of minimally invasive surgery to his colleagues across disciplines including orthopaedics, cardiothoracic surgery and urology. Atlanta Journal-Constitution - "Surgeon: No place for pit bulls, rottweilers around children"
Columbus Ledger-Enquirer - "After son's cleft lip and palate repaired, grateful parents among the few who look forward to backtalk"